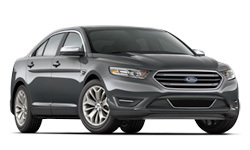 The 2018 Ford Taurus from Holman Ford in Turnersville, NJ, serving Deptford, Stratford, and Glassboro, strikes the perfect balance between comfort and convenience with incredible features designed for the modern driver. This sedan cuts a sleek profile with aerodynamic features integrated into the design for efficiency and beauty. 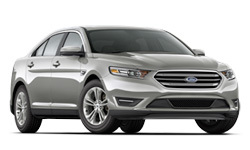 The standard engine is a 3.5L V6 that offers stunning capability with 288 horsepower and a 6-speed automatic transmission. 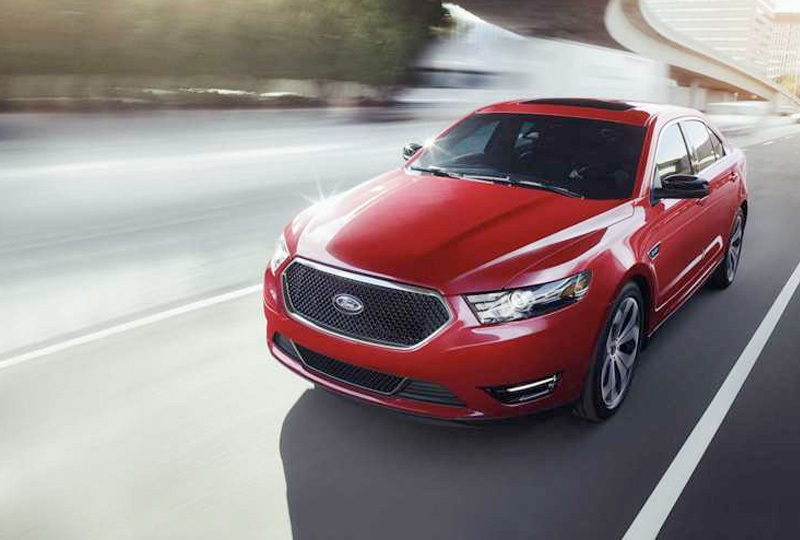 Intelligent all-wheel drive is available if you want added traction for changing driving conditions. 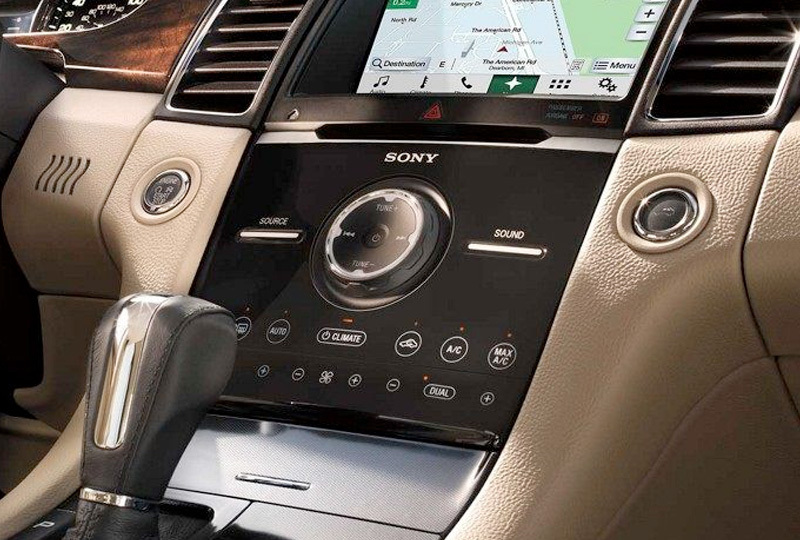 Turn up the music or use compatible smartphone apps with your SYNC3® infotainment system that includes Apple CarPlay and Android Auto connectivity. 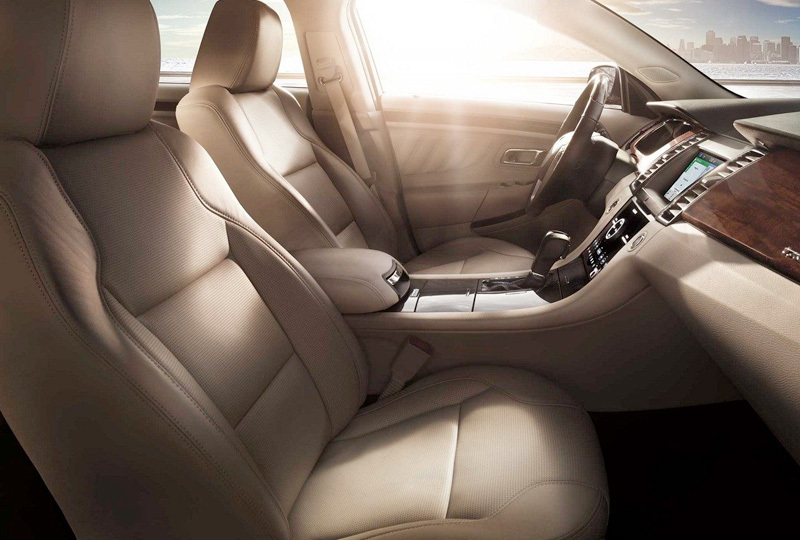 You can keep cool behind the wheel with dual-zone automatic climate control and cozy cloth seats designed with amazing support. The standard rear vision camera helps you when driving in reverse by showing a live feed from behind your vehicle, so parking in the city is never an issue. 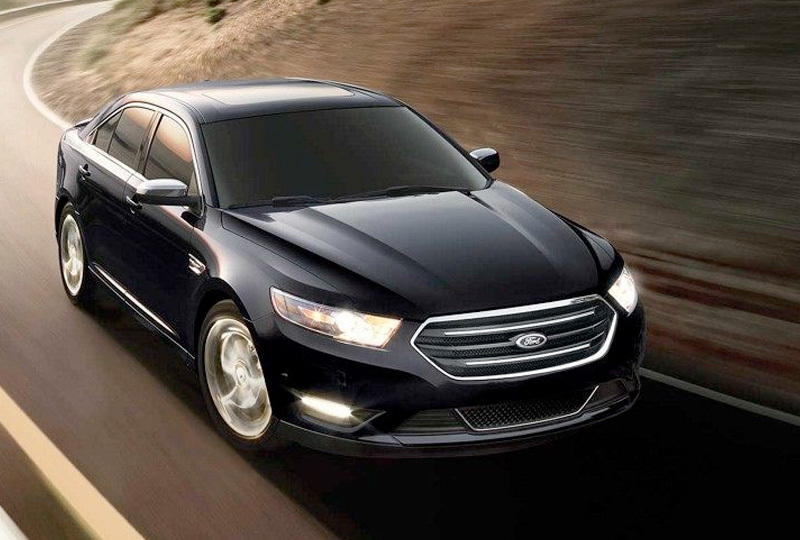 There's never been a better time to buy a new 2018 Ford Taurus. We've got amazing deals happening on new 2018 models that are not to be missed. Browse our inventory online, and then visit our showroom at 3641 Route 42 South to schedule a test drive.